Companies spend more time than ever before finding talent and making good hires. 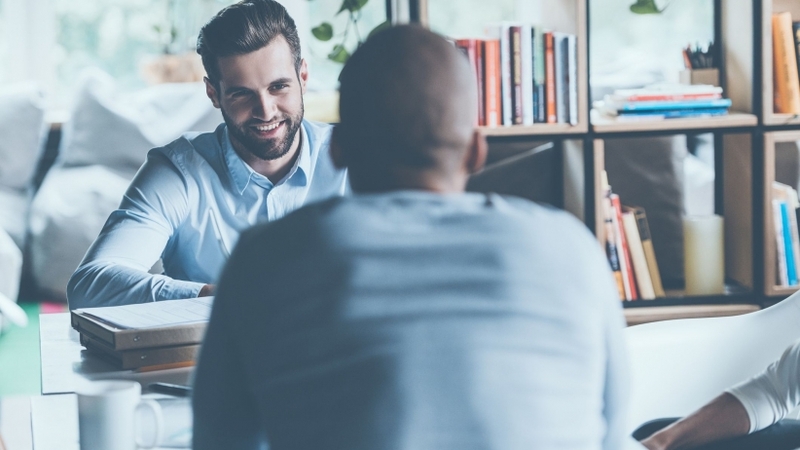 Glassdoor's 2015 Why Is Hiring Taking Longer?report revealed that between 2010 and 2014, the average time it takes to hire an employee in the United States increased from 12.6 days to 22.9 days. How can companies compete for talent as the time to hire continues to rise?